Brides and Grooms are taking full advantage of legal weed for their destination weddings. But while its legal, it's still against the rules at some wedding venues. 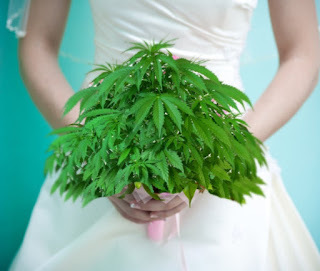 Sandy tells you where to start if you want to incorporate marijuana into your wedding plans.